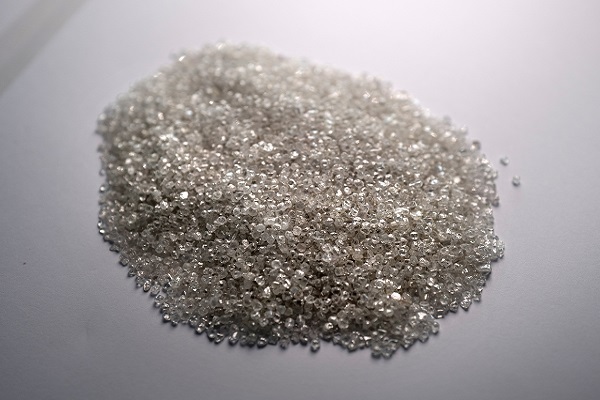 RAPAPORT PRESS RELEASE, December 4, 2018, New York… The sharp decline in prices of small, low-value diamonds will exert further pressure on India’s manufacturing sector, according to the latest issue of the Rapaport Research Report. Prices in some categories have dropped by up to 20% in 2018 due to an oversupply and weaker demand. 1. The addition of three new mines in 2017 brought global rough production to its highest level since 2008, resulting in an excess of supply. 2. Manufacturers became cautious due to tighter credit in India and the depreciation of the rupee. 3. Some US retailers are shying away from natural melee because of the threat of undisclosed synthetics. There is a shift toward better-quality goods, which includes a small but growing preference to use better-quality lab-grown melee rather than lower-quality natural stones. 4. Technology used in jewelry design has changed the way small diamonds are traded, leading the melee market to be more selective. To learn more and subscribe to the Rapaport Research Report, click here. About the Rapaport Research Report: The Rapaport Research Report provides subscribers with in-depth analysis of key themes affecting the diamond market. It also presents exclusive analytics on diamond prices for a variety of categories, based on sales and inventory data from RapNet® – The Diamond Market.